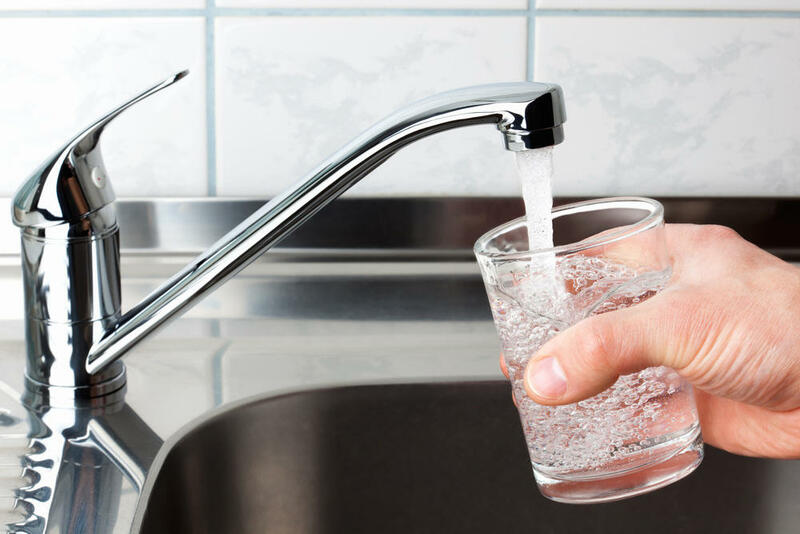 Shocking but true, it has been recently discovered that a whole lot of Texans are drinking water contaminated by a herbicide, this is disheartening news, but ignorance has always been very expensive, it is time to learn about this water poisoning. According to Natural News, Atrazine is the usual and most common pesticide found in drinking water and surface water. In fact, it is one of the top two pesticides used in the United States – second to glyphosate, which is found in Monsanto’s Roundup, another widely used weed killer in the United States. Asa weed killer, atrazine is used in industrial or large scale farming operations as well as combinations intended for home use. Atrazine is everywhere – and at the moment, millions of Texans are ignorantly drinking water contaminated with this toxic chemical. The frequency of atrazine in drinking water has been recorded for years. A 2007 report from the city of Austin’s Watershed Protection and Development Review Department said atrazine was “definitely a problem.” Twelve years later, in this year 2019, the “problem” still remains. Health organizations such as the Environmental Working Group, have been calling out the Environmental Protection Agency for their delinquency to take proper action. The European Union banned the use of atrazine in 2003, that’s 16 years ago, because of its ability to contaminate drinking water and cause health problems. A report from the Environmental Working Group (EWG) demonstrated that 472 water sheds across the state had at least one sample test positive for the toxic weed killer. Irrefutably, across the country, at least 30 million Americans are drinking water poisoned by the herbicide. Texas Tribune reports, “Comparing the test results submitted by water utilities to state environmental regulators to those from U.S. Environmental Protection Agency, the Washington, D.C.- based Environmental Working Group concluded that water utilities are testing for atrazine at the times when they are not being used by farmers – the growing season typically lasts late spring and early summer – and also appear to be lowballing their numbers.” The group is calling for updates to federal drinking water standards. In the studies of humans and animals, atrazine has been found to “harm the reproductive system and fragment the nerve and hormone systems, affecting one’s brain, behavior and crucial hormones such as estrogen, testosterone, and dopamine.” Even a recent study from the University of Texas found that maternal exposure to atrazine could result in “modest but consistent” genital deformations in male children. In reports made by Environmental factsheets, atrazine enters the environment through farm fields when they are improperly stored or mixed previous to application. Most studies of health consequences due to exposure to atrazine can result in skin or eye irritation as well as skin allergies. Drinking water contaminated by this chemical over a long period of time may damage the liver, kidneys, eyes and spleen. There is no evidence that this herbicide causes cancer in humans, but it has been linked to tumors in rats and mice.